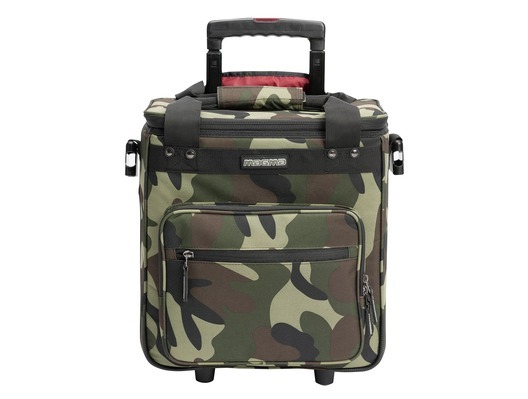 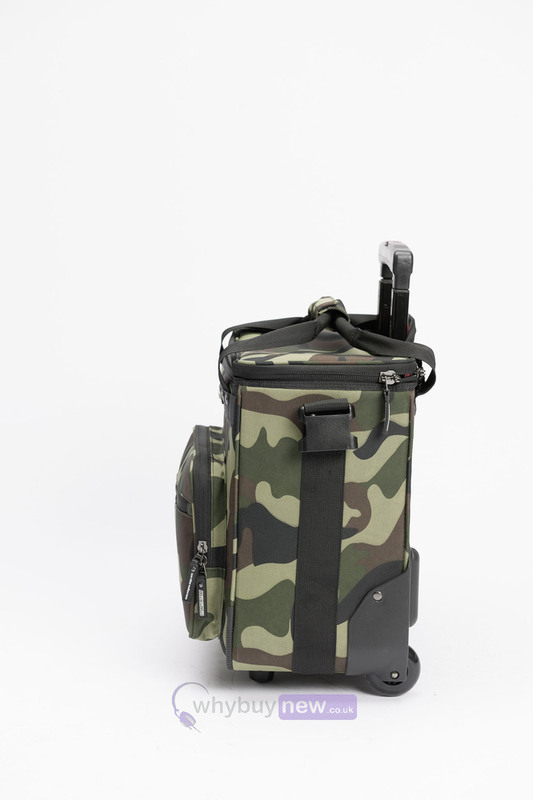 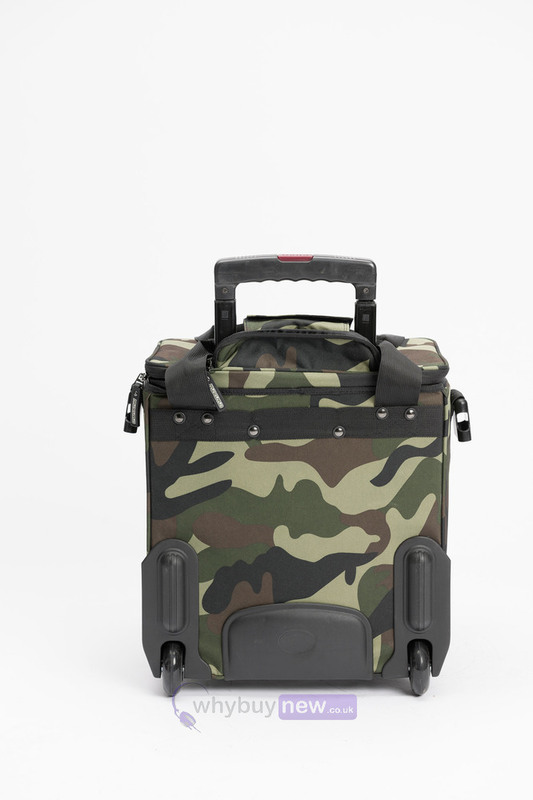 The Magma LP Trolley 50 is a vinyl trolley for the professional vinyl DJ in a cool camo finish. 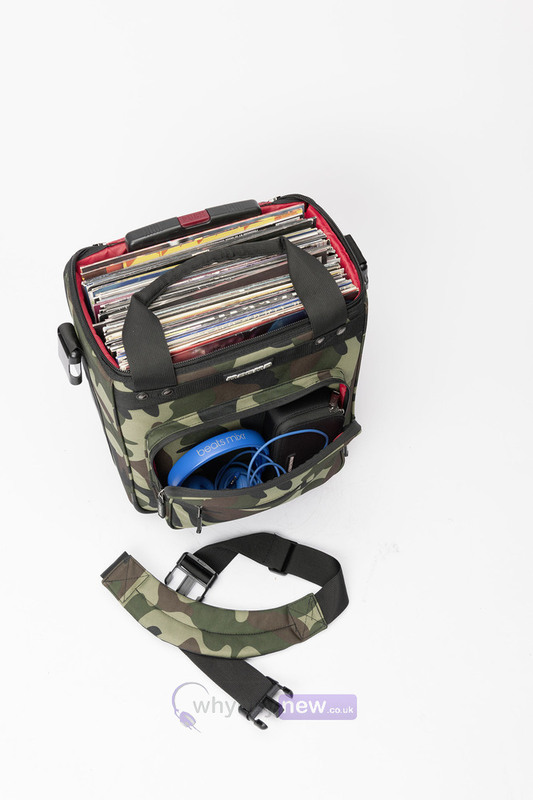 If you're a vinyl DJ looking for a convenient way to transport your vinyl from gig to gig then the Magma LP Trolley 50 is the solution you've been looking for. 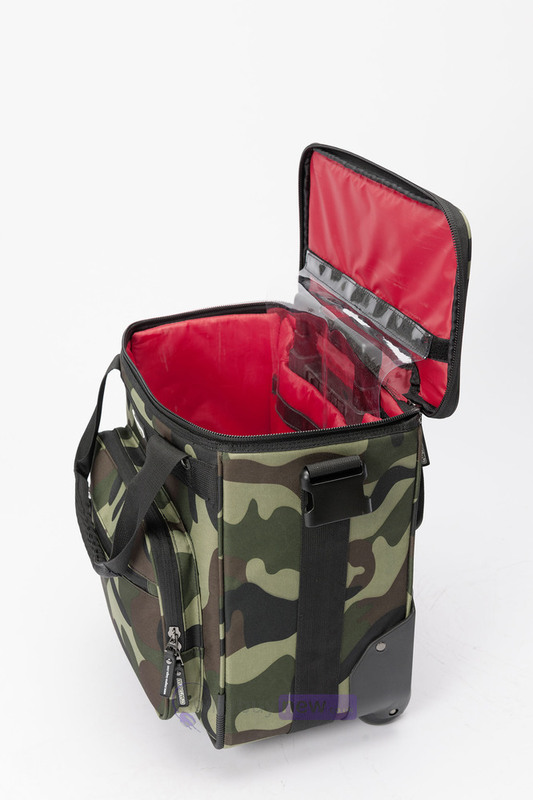 It can fit up to 50 x 12" vinyl records and also meets the requirements of the allowed carry on luggage on almost every airline, meaning you won't have to put your vinyl in the cargo hold! 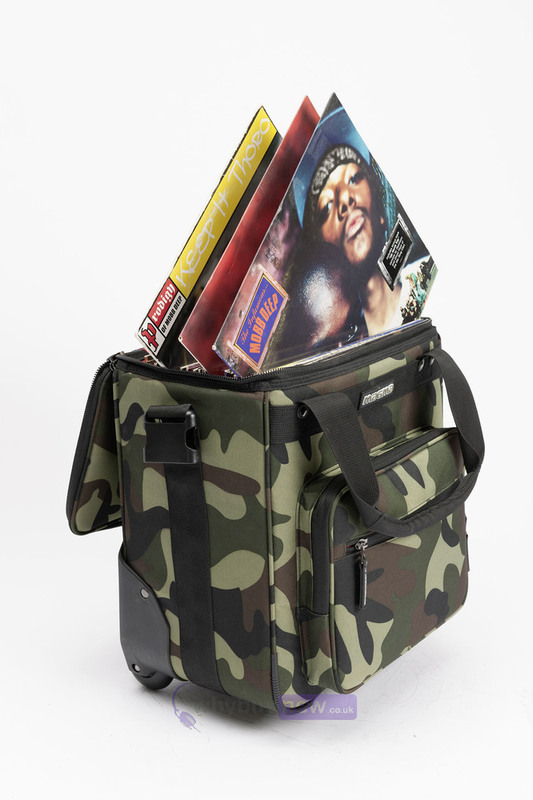 The new LP-TROLLEY 50 is dedicated to the passionate vinyl pros who want to conveniently travel with their records from gig to gig. 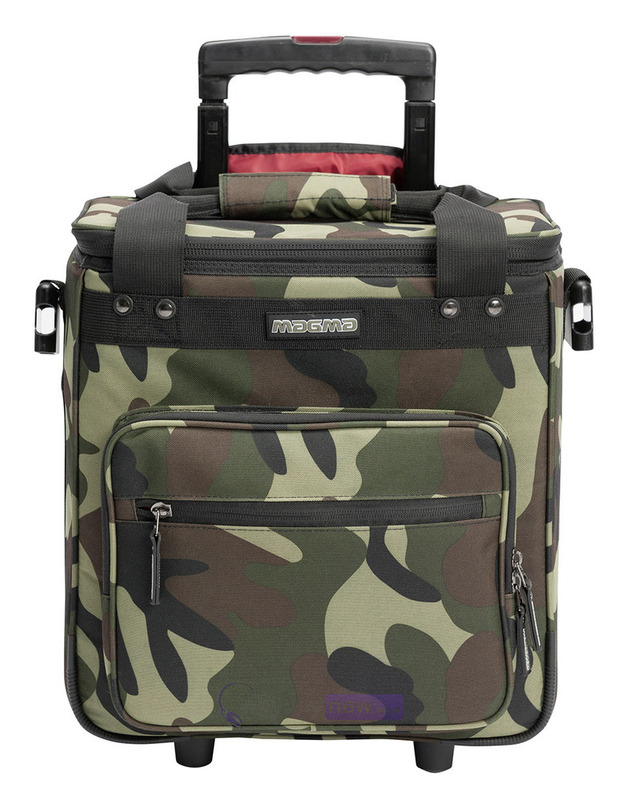 Crafted from high-grade material components such as the sturdy and stylish camouflage 1000D Polyester fabric, water-repellent zippers and smooth rolling precision inline wheels.